On December 6, 1917, Finland gained its independence from Russian Republic. This makes Finland 100-year-old. But, that is nothing compared to the 152 years of Nokia, strongest Finnish company. Today Nokia joined the celebration of Finland’s 100th birthday, and was colored in blue more than usual. 152 year old @nokia celebrates Finland’s 🇫🇮 100th Independence and welcomes the country to join the team of centenarians! Fins obviously love their blue color. 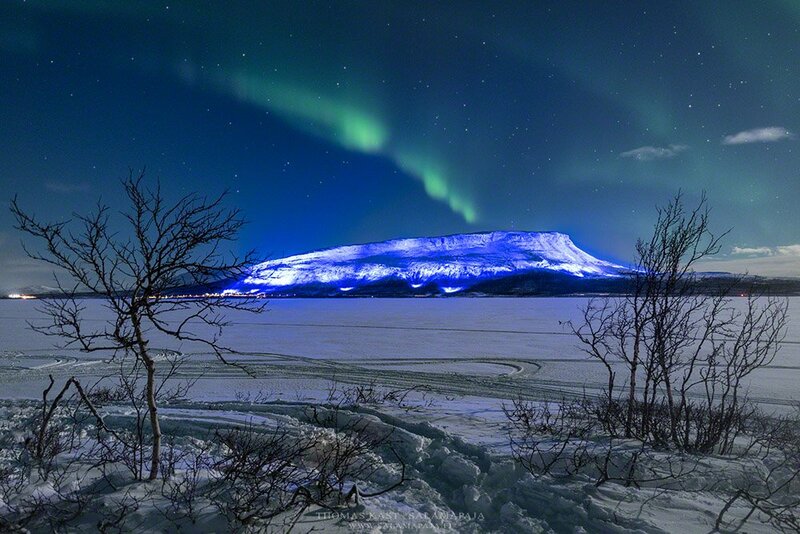 They even made the Kilpisjärvi mountain blue. Jolla is also celebrating the very special Independence Day, so they discounted Sailfish X purchase by 20%. Well, dear Fins, we wish you happy Independence Day and enjoy in it as much as you can. Nokia 8 gets somewhat poor DxOMark, but still better than 808 Pureview? !